For January 2019, Shulman Rogers is proud to support The Arc Montgomery County. 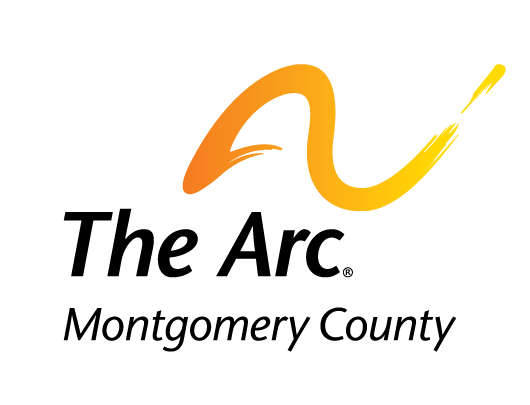 More information about The Arc Montgomery County can be found on their website. Shulman Rogers’s Community Outreach Committee identifies, coordinates and executes volunteer activities throughout Montgomery County and Metro Washington. In addition to regular service events, activities and other contributions, the firm supports a local or regional charity on a monthly basis.